When I was younger, I was diagnosed with Myopia because of the amount of reading I did way back. And like every teenager, And like every teenager, I worried about wearing glasses and teased as ‘four-eyes’. Good thing contact lenses are now available for everyone to use. Myopia is actually a very common condition for teenagers. Dr. Carmen Abesamis-Dichoso says children exposed to electronic devices are prone to nearsightedness. Children whose parents are nearsighted also tend to inherit the condition. The good news is, myopia is treatable with the right prescription glasses. These are also the simplest and safest option for myopia correction. The problem with glasses is its bulk. Most teenagers have an active lifestyle, and wearing glasses can be bothersome. Any change in weather can affect the lenses. And sports activities like swimming and water sports can be difficult to manage. 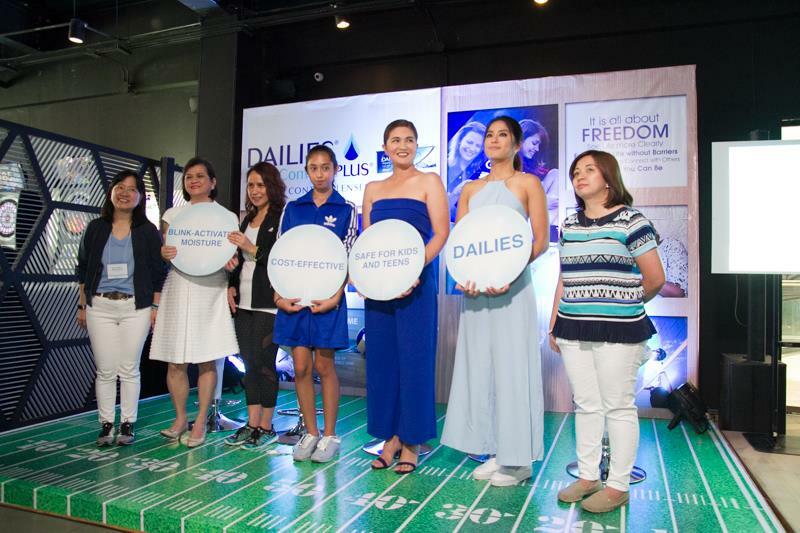 I recently got invited to the launching of Alcon’s Dailies Aquacomfort Plus. And I got to learn more about how teenagers can enjoy using contact lenses. Switching from prescription eyeglasses to contact lenses is a rite of passage for most teenagers. The right pair can provide comfort, convenience, and enhanced vision to its users. That’s why choosing the right brand of contacts also matters, especially for teens who use it for the first time. 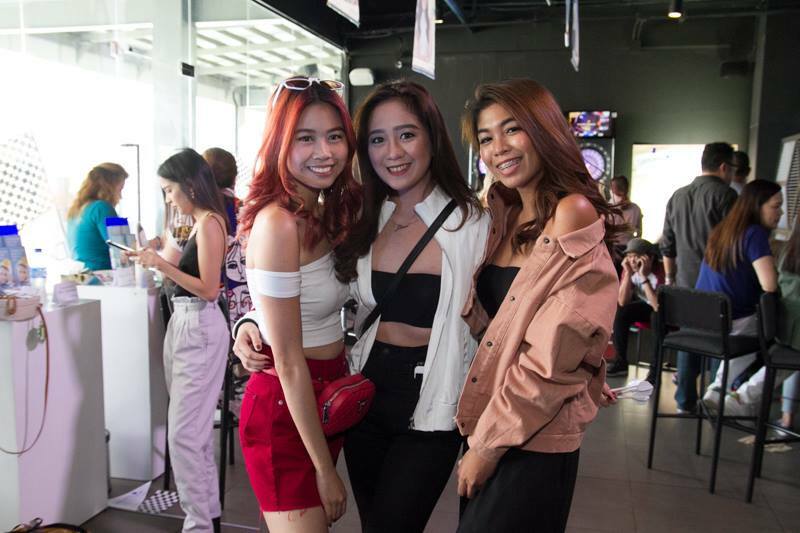 Celebrities like Dimples Romana and Gretchen Ho can attest to how easy and comfortable these contact lenses are. 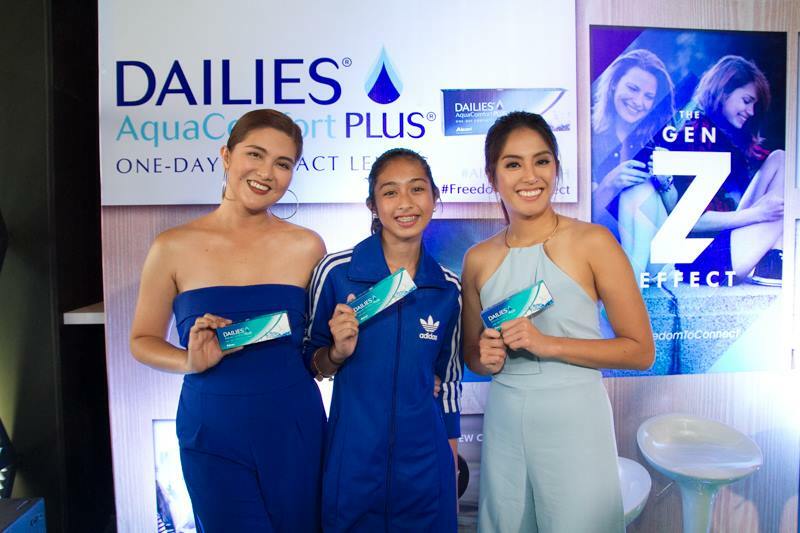 Athlete and TV Host Gretchen Ho know how difficult it is to manage an active lifestyle. 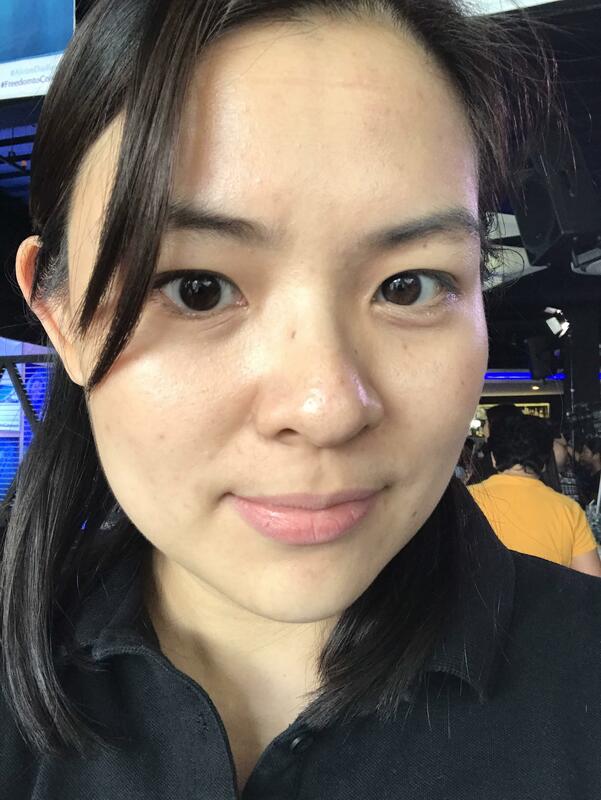 With her hectic schedule, tapings travel, and sports, wearing glasses can be a hassle. Alcon Dailies have proven to be handy, comfortable, and affordable option while she’s on the go. Dimples Romana’s daughter Callie is an outgoing, athletic fourteen-year-old varsity tennis player. But when she got diagnosed with high degree myopia, Callie needed to wear prescription glasses. Wearing them also restricted her movement especially during her tennis games. It also affected her self-confidence and made her more self-conscious. At first, Dimples thought only adults can use contact lenses. 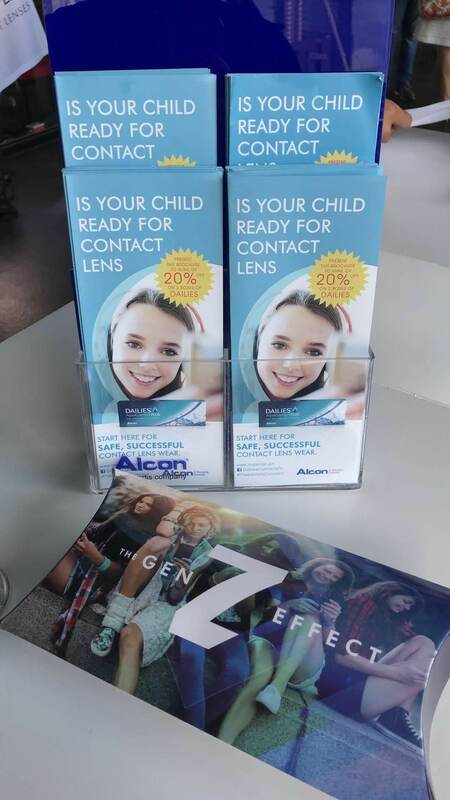 Then she heard about Alcon ‘freedom’ contact lenses and how easy and safe it was for teenagers to use. So she had Callie try them on. Since then, Callie had the freedom to move without worry. It also increased her self-confidence and helped her realize her full potential as an athlete, student, and young woman. Alcon provides innovative products that enhance the quality of life by helping people see better. They also offer the widest spectrum of eye care products including surgical and vision care. refreshing comfort throughout the day. It harnesses the power of every blink to boost comfort and dynamically reinfuses the tear film. This tear film is essential for good visual acuity, comfort, and a successful contact lens-wearing experience. Because of its multiple moisturizing agents, Alcon Dailies provide an initial cushioning effect making it comfortable for long use throughout the day. Dailies Aquacomfort Plus is perfect for Generation Zs who are very tech-dependent. Teenagers and young adults have expressed high interests in wearing contact lenses. Survey says that they easily adapt to using contact lenses more than any other age group. 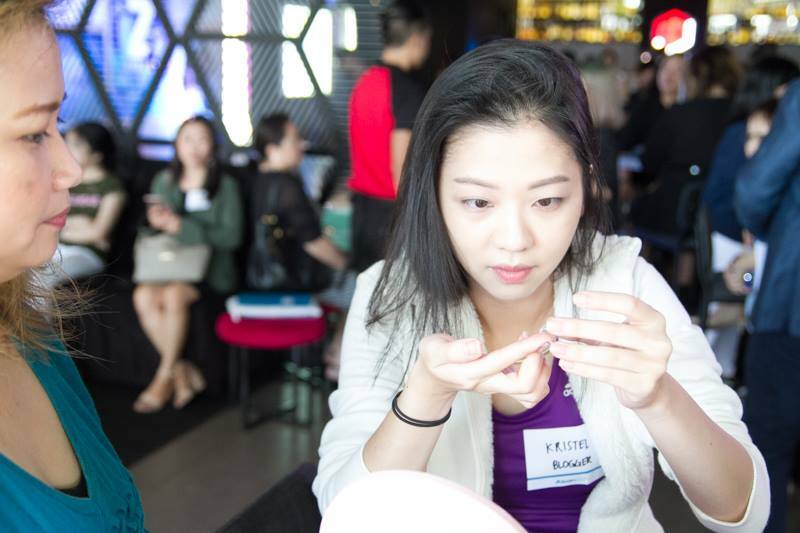 Teens and young adults also see the benefit of using contact lenses especially in today’s age of Instagram-worthy pics. Contact lenses also present teenagers with better movement for physical activities and sports. Because of this, parents are now more open to the idea of their teenagers using contact lenses as an option. I got the chance to personally try Dailies Aqua Comfort and I have to say, they’re easy to use. Here I am with the contact lenses on. Barely there, right? So if you want your teenagers to make the switch, Dailies Aquacomfort Plus is the best choice. You can get a box of 15 pairs for only PhP 1,495 at leading optical shops nationwide. And as my loyal subscribers, you also get a gift card that will take 20% off SRP! All you have to do is show the coupon below to participating Ideal Vision branches to get this awesome deal. So what are you waiting for? Let your teenagers try it today and experience the #FreedomtoConnect! Next Post Your Kids are Smart. Habits can be Picked up.